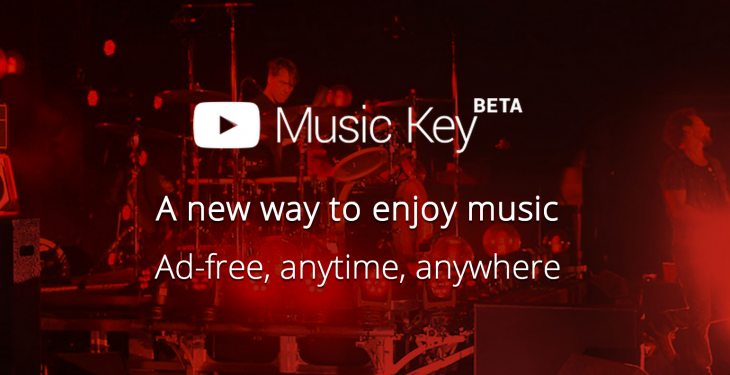 YouTube launched its music platform late last year to little fanfare, offering all you can eat music for $7.99/month on the site, with no ads. While many of us use YouTube to listen to the occasional song, it’s no match for a real music service like Spotify or Google Music since it doesn’t offer background listening or the ability to search for songs without using the site. A new third-party Chrome extension called Streamus is changing that, however, turning the site into a legitimate music service that lives in a popup in your browser. Streamus feels like something that Google itself should have built, but it’s actually built by someone who quit their job to work on the extension full-time. On Reddit, the creator says they’ve been working on it for over three years. Streamus even offers a radio service, like Spotify or Pandora that automatically picks similar songs and plays them for you. For a Chrome extension, this is awesome. Having used Streamus for a few days now, I’d be pretty surprised if Google didn’t end up offering to acquire the extension; it’s simply that good. 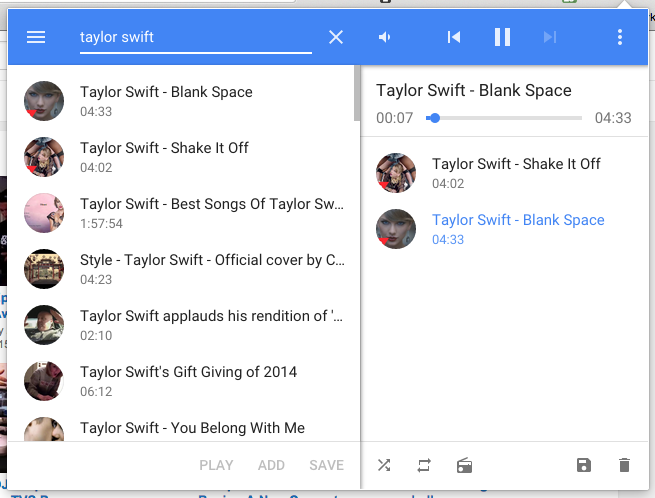 Streamus doesn’t require a YouTube Music Key subscription to work; it works with plain old YouTube.